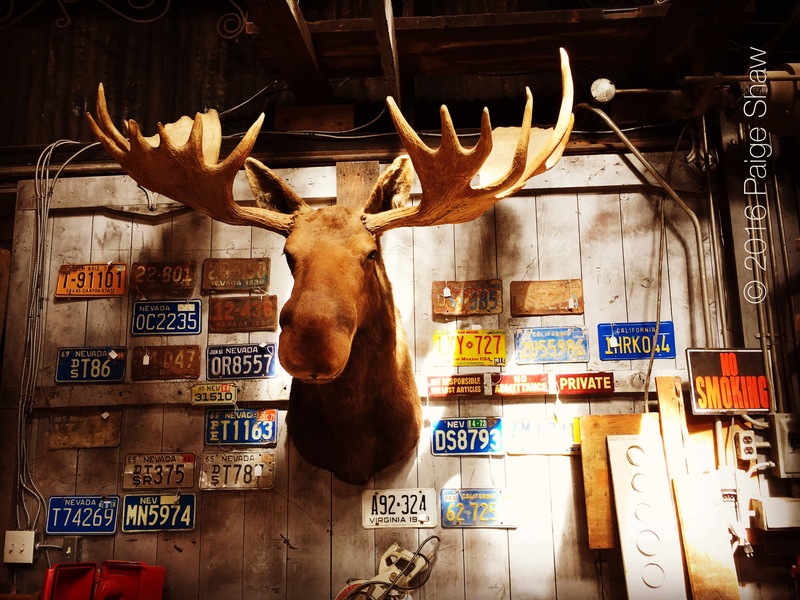 The Mascot at #redbarnantiques in #minden – I’ll call him Morris. 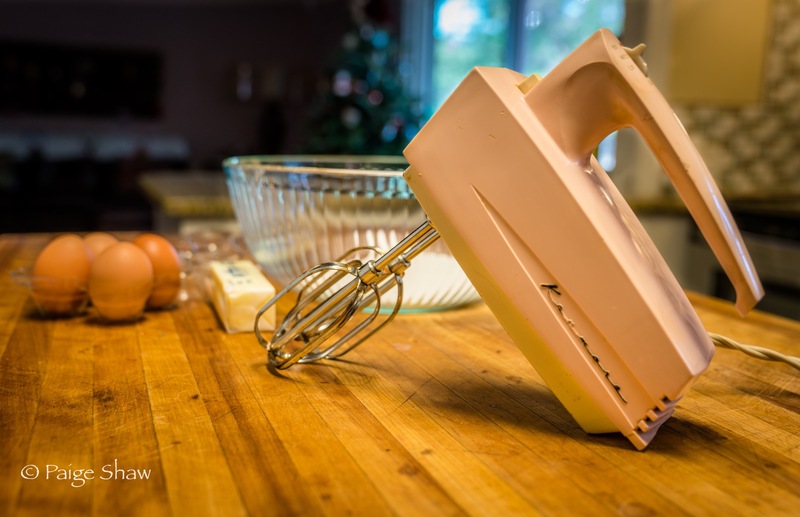 This entry was posted in Photo of the Day 2016, USA and tagged Antiques, Carson Valley, Moose, Photo of the Day, Photography, Red Barn Antiques, Vintage on October 3, 2016 by Paige Shaw. “Ahhh, this #chair is just right,” #goldilocks sighed. 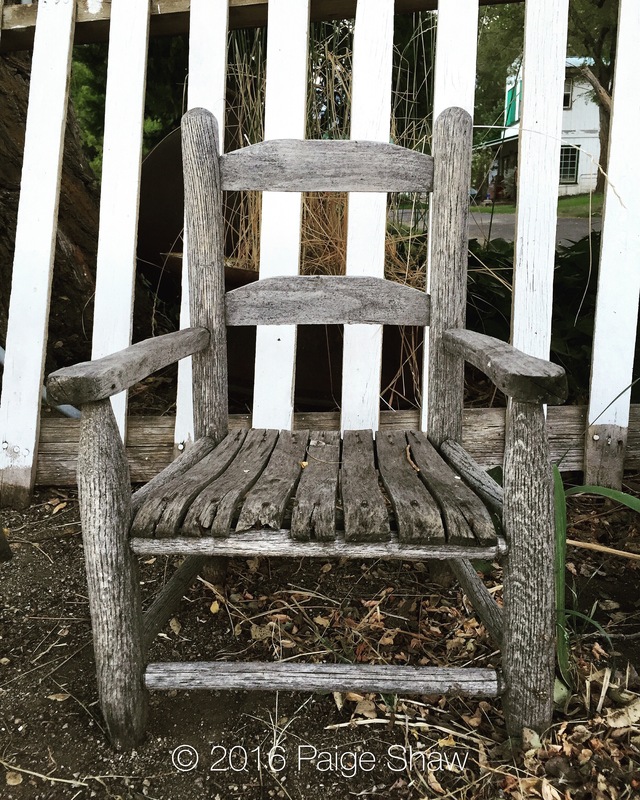 This entry was posted in Photo of the Day 2016, USA and tagged Chair, Photo of the Day, Photography, Vintage on September 10, 2016 by Paige Shaw. 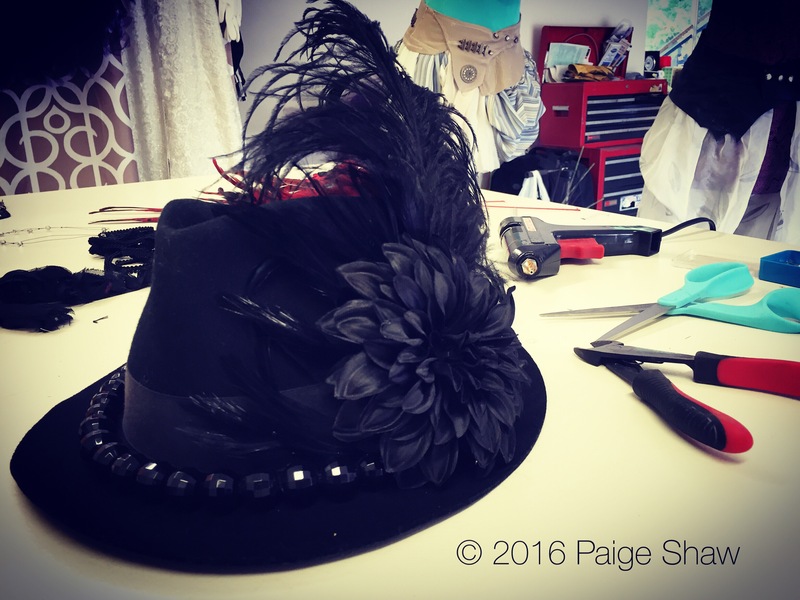 Blinged out a beautiful #vintage felt hat that I bought at #cheshireantiques for #burningman – next a rose and feather headband…. This entry was posted in Photo of the Day 2016, USA and tagged Bling, Burning Man, Hat, Photo of the Day, Photography, Vintage on August 18, 2016 by Paige Shaw. 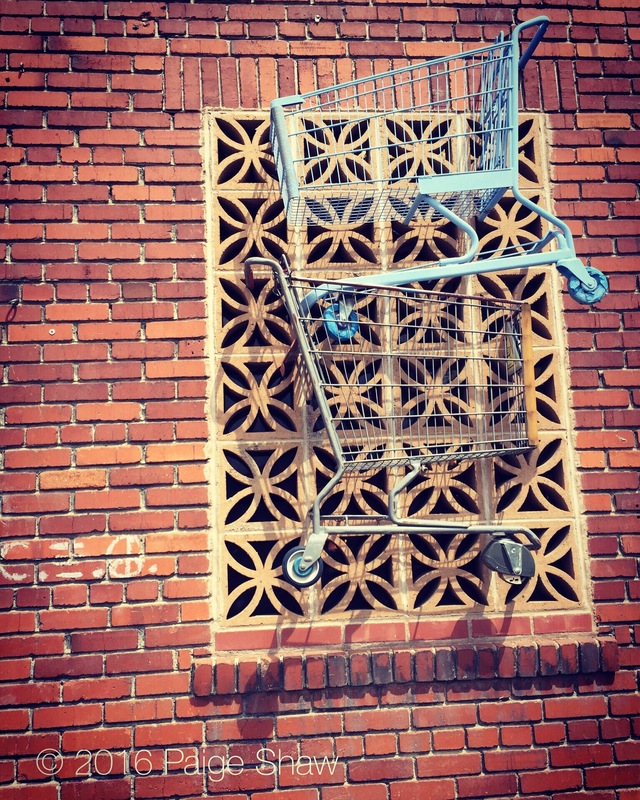 Got lost at #junkeereno today. I’ve got #burningman on the brain. This entry was posted in Photo of the Day 2016, USA and tagged Burning Man, Junkee, Photo of the Day, Photography, Reno, Vintage on August 17, 2016 by Paige Shaw. America’s heart beats in Nevada. 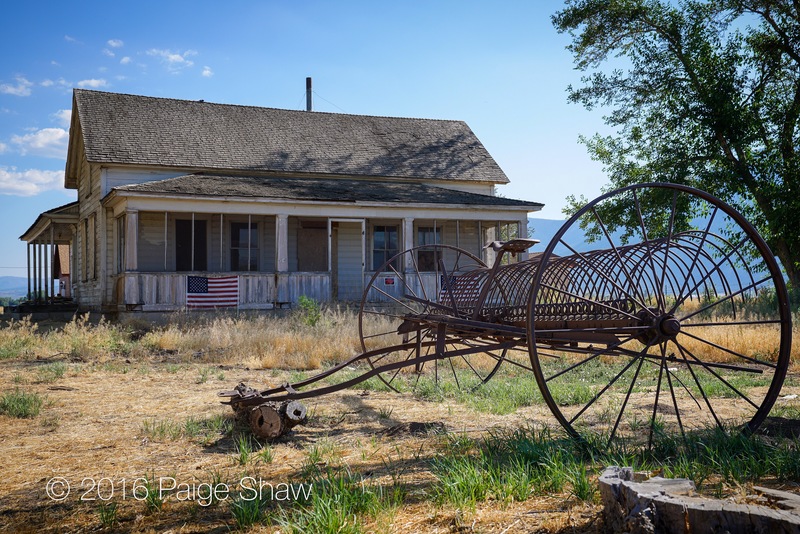 This entry was posted in Photo of the Day 2016, USA and tagged Americana, Gardnerville, Heartbeat, Home Means Nevada, Nevada, Photo of the Day, Photography, Ranch Life, Vintage on August 3, 2016 by Paige Shaw. 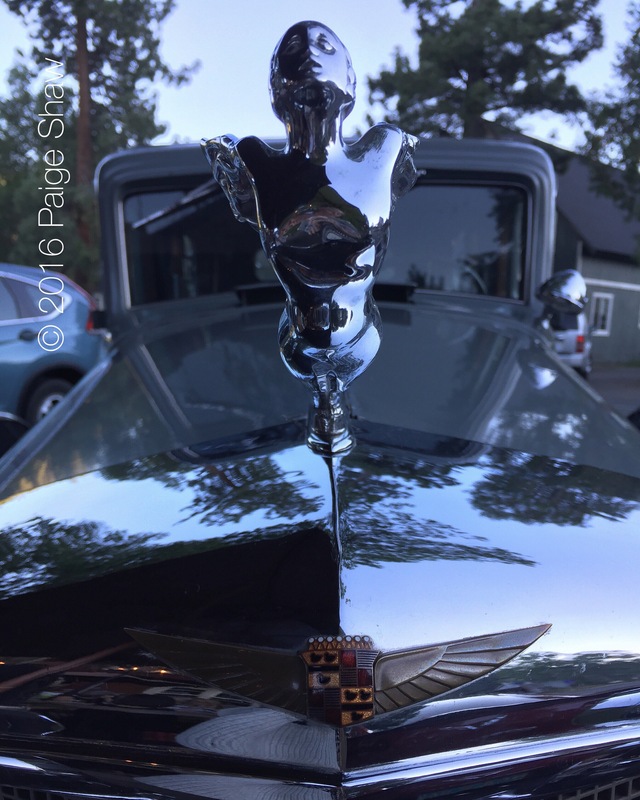 This entry was posted in Photo of the Day 2016, USA and tagged Caddy, Cadillac, Markleeville, Photo of the Day, Photography, Vintage on July 22, 2016 by Paige Shaw.